In order to secure the Jedox Web files, folders, and settings (data storage/backup), the following backups must be done. Before starting the backup, make sure that no unsaved changes (e.g. 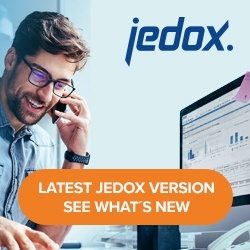 unsaved Jedox spreadsheets, Jedox Integrator (ETL) jobs, etc.) are present. For the new installation, choose the same storage folder path as in your old installation; otherwise, the backups will not work. If your storage folder does not have the default path noted above, install the same path in advanced mode.